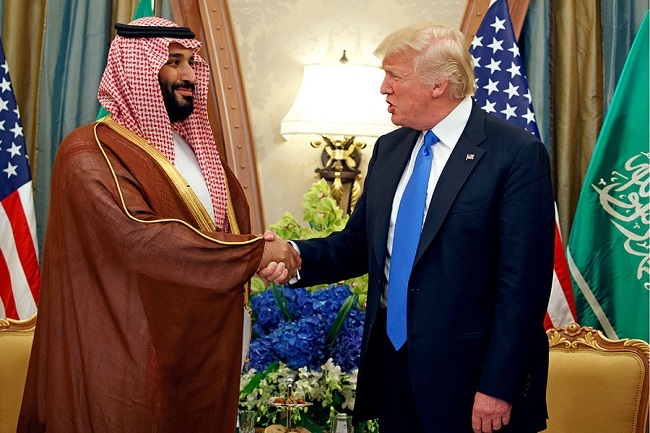 Saudis Came To Town… How Do I Know? Oil prices up, Kushner is pitching some loans for their property companies and Boeing stock is up in anticipation of airplane deals. The Saudis have had a love of Boeing ever since they crashed them into the World Trade Center and they did so well. We talk about this in today’s Radio Free Wall Street. Radio Free Wall Street’s daily webcast for March 20th has been posted. Click here to listen now.